Ike is a founding member of NKM Media and is extensively involved in the development and production of new film and television projects. He has enjoyed a long and varied career in media. 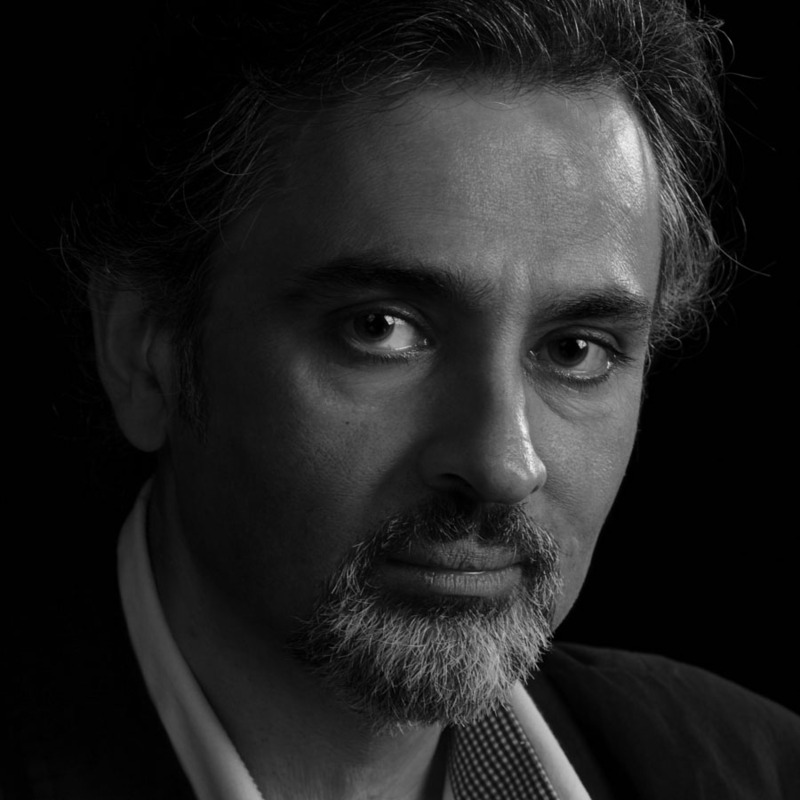 A former architect, he became a stage actor in the 90s, receiving a Best Actor award in 1996. After moving into film and TV, he shied away from the camera, turning down television roles and shifting his focus to writing, directing and producing. He has previously been involved in developing and designing graphics for computer games in the ’80s and as a videographer, shooting his first event video in 1982. 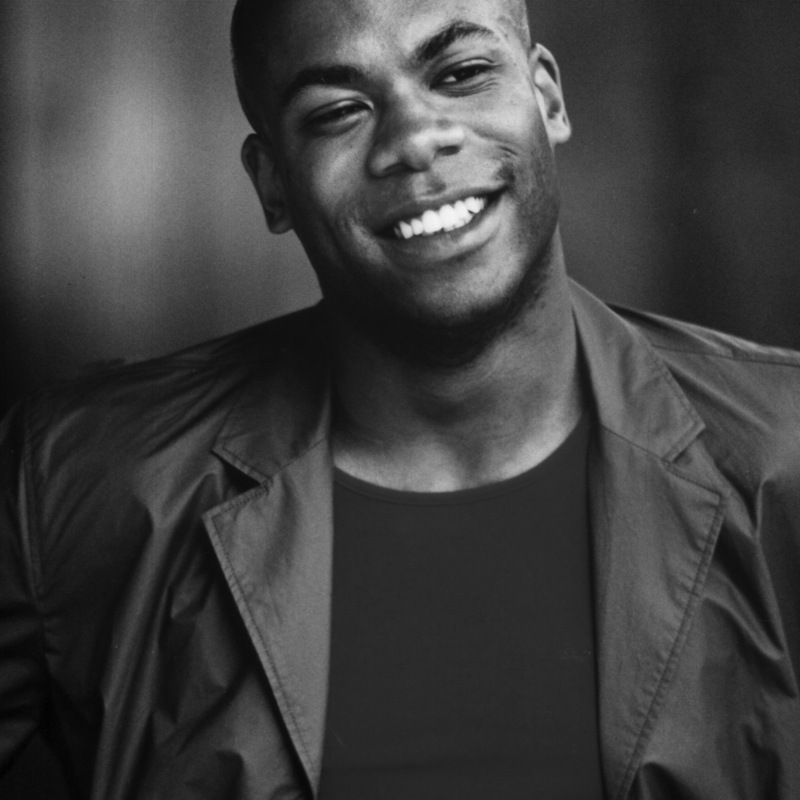 Ike is an alumnus of the University of Westminster. 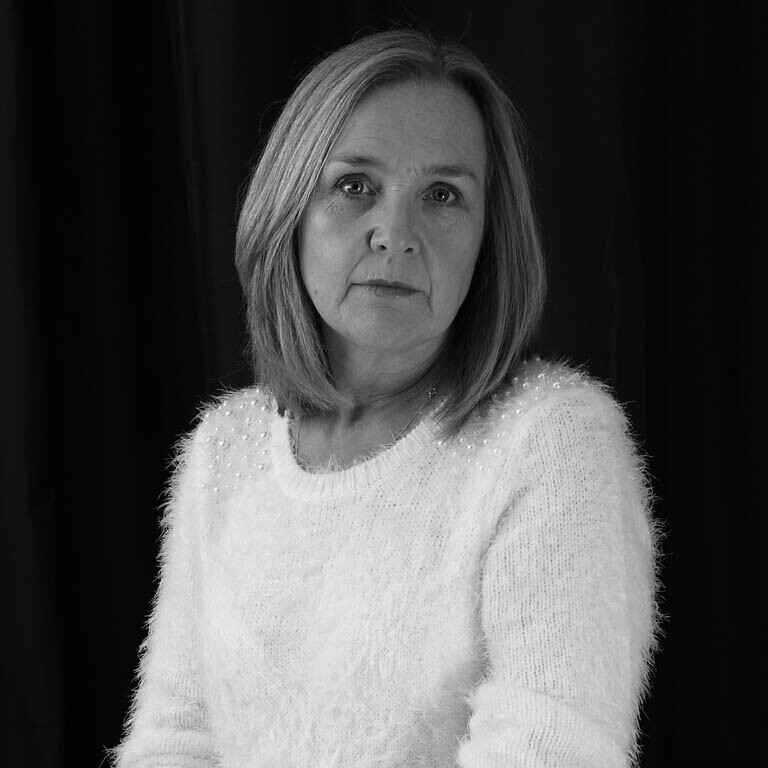 Journalist and mother to 2 boys and 2 girls, Judy Broadbent has written for national newspapers and magazines for almost 25 years. Well respected by editors in the UK, Europe, Australia and the USA, she is regularly commissioned to write articles on their behalf. In addition to working with NKM Media and writing on a daily basis for the national press Judy is involved in PR with her own firm which she formed a decade ago and she has worked with several household names, facilitating the publishing and publicising of many books along the way. 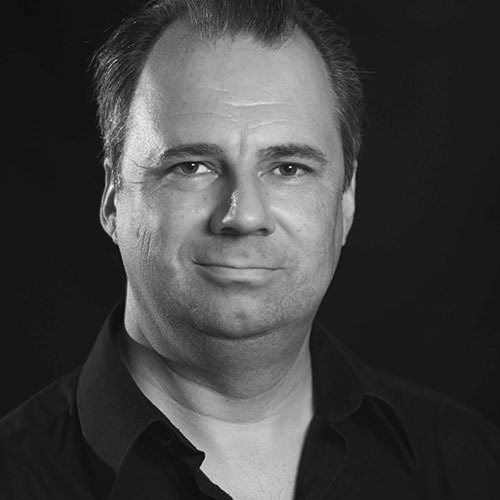 Rob has worked in the film industry for nearly 20 years. He began his career on the Isle of Man, where credits included ​”​H​ound of the Baskervilles”(BBC) , “Talk to Me”, “A B​unch of Amateurs” (Royal Film Performance 2008, official selection) and “​ ​The Disappearance of Alice Creed”, co produced by Isle of Man Film ​ and​ CinemaNX. Since moving to London in 2012, Rob’s activity has branched into many areas including script analysis, package consultation, associations in film sales/distribution, and investor relations. Recently Rob and Zoe Solanki were Executive Producers on the Blue Shadows production “Butterfly Kisses” which received its World Premiere at Berlinale 2017, winning the Youth Jury’s Crystal Bear for Best Film. It has subsequently won awards at the Lucca Film Festival, Italy, and the Netia Off Camera Film Festival in Krakow, Poland. Rob joined NKM Media in 2016. As a former external advisor to NKM Media, Zee recently joined the team to focus on the creation of investment materials, developing investor relations and event coordination. Starting her career at a firm of Solicitors in Bath her experience includes trading endowment polices with Europe, working for a San Francisco based boutique investment bank as well as founding Innovation hubs. Since helming her own production company, Zee found herself in demand as an expert in crowdfunding. She also runs film & music industry professional events with over 8,000 people in her London network alone. As a director of Fundsurfer, she has been involved in finance for film & TV projects as well as funding tech startups, scale-ups and property development and is due to launch a £100M film fund in the third quarter of 2018. Troy has a strong background in both broadcasting and business. After completing a first degree in Communications Studies, he followed his passion for radio with postgraduate studies in Radio Broadcasting for Ethinic Minorities at University of Westminster, going on to produce shows for BBC 1, Sky Entertainment, whilst also running club events for Phonogram Records. Moving to Sydney, Australia, in the 90s, Troy continued working as a broadcaster at Australian Radio Network and set up Unseen TV Australia and UK. 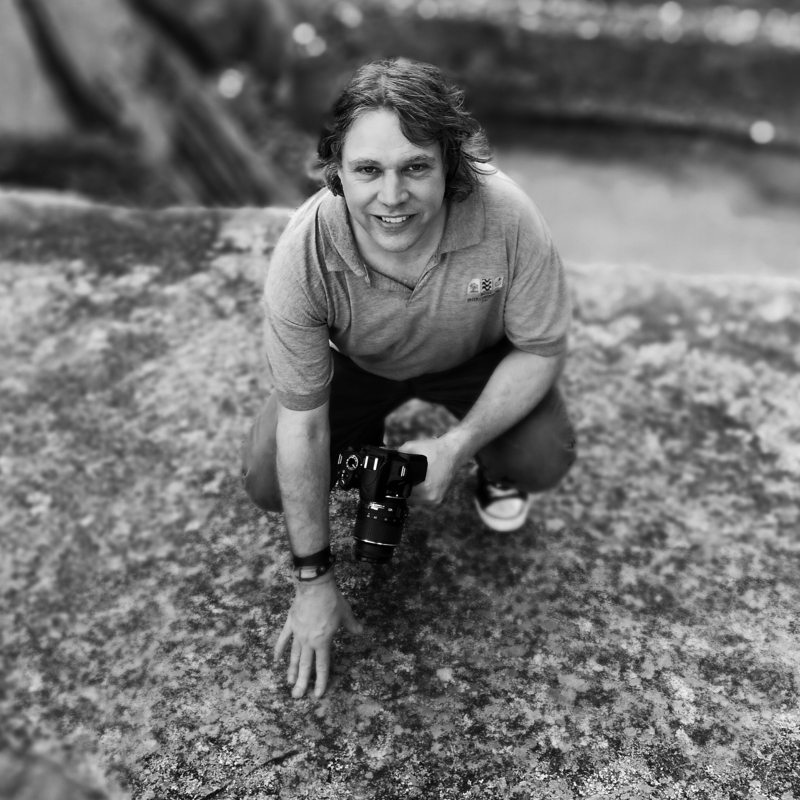 Troy has also worked on a number of community activations with the indigenious and township communities in Australia and South Africa and is responsible for one of the first online entertainment platforms for the X Generation supported by Australia Tourism and Optus. As a broadcaster Troy has worked on a multitude of brands and events over the years, for brands including Smirnoff, Benson & Hedges, Bombay Sapphire, Deep London Clothing, Absolut, Audi, Lamborghini, Bvlgari, X-Box, Cleo, Nova, Backstage Clothing, Visa Canvas Card, Cosmo, Red Bull, Tourism Australia, New South Wales Tourism, and events including TV Week Logies, MTV Music Awards, Arias, Australian Idol, Australian Fashion Week, A1 Grand Prix, Museum Of Contemporary Art, Wharf 8, Sydney Mardi Gras, Miss Earth Australia World, Motor Show, Birmingham Gadget Show, Woolworth Conference and World Travel Market. More recently partnering with DDG Agency in Manila, Phillipines, Troy has been focusing on local and international content for Cignal, one of the largest Asian Broadcasters. Returning to London he has re-connected with NKM Media and manages Corporate Social Responsibility as well as funding opportunities and forging new business relationships globally. Nika ​is our L.A. based ​producer. Having formally trained in theatre performance in London, she also holds a Design degree from the prestigious Central Saint Martins. 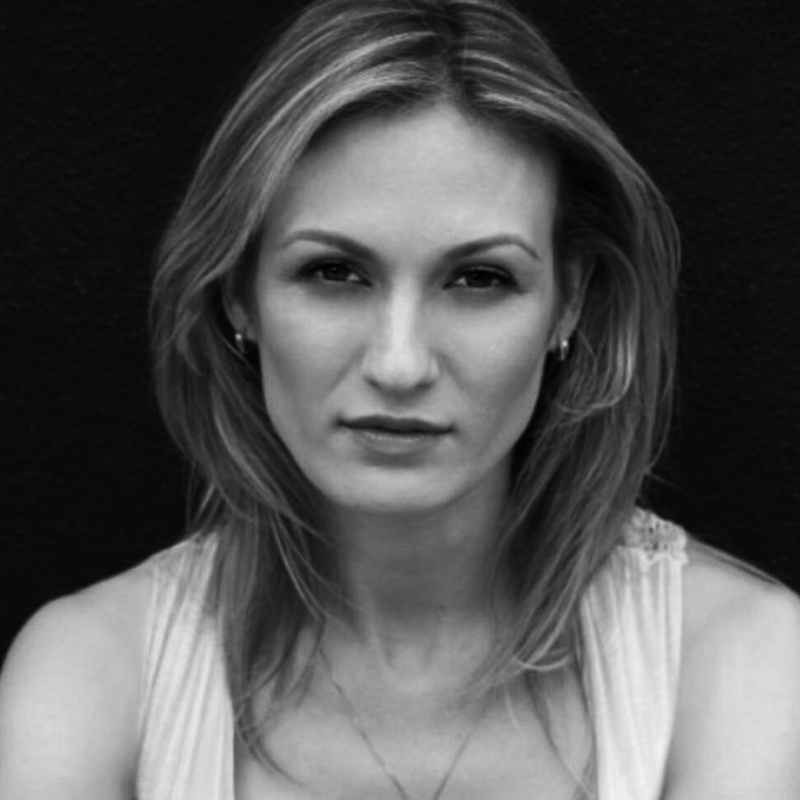 With her extensive experience in film, TV and theatre, Nika maintains a parallel career as an actor and ​is well known for her regular role in Showtime’s series Submission. Other credits include My Crazy Ex, The Evil Things as well as award winning independent films such as Headshots, Goldman, The Case of The Missing Case and The Abolisher. A co-founder of the acclaimed Second Skin Theatre, Nika also runs acting classes as well as social media strategies for actors and film & theatre producers. Originally born in Moscow, Nika is a fluent Russian speaker. His experience as a line producer and 1st Assistant Director on award-winning productions make him an indispensable asset to the team. 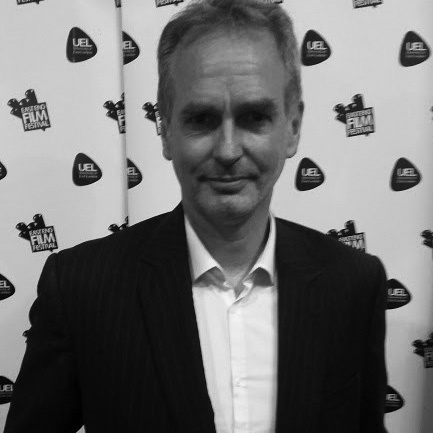 Currently one of only a few producers trained in the “Screen Advantage” financial tool for film investment, Roger has a skill set which is much in demand. He specialises in creating schedules and budgets for independent film and also advises on funding, tax credits and other financial incentives. His past credits include Mission Impossible – Rogue Nation, Film Stars Don’t Die in Liverpool and King Arthur – Legend Of The Sword. Roger’s background includes working in the music industry as a manager and promoter and he holds a degree in Business Studies. Eilera’s relationship with camera began when she deviated from fine art into film five years ago. While studying a BA in Film production & French in Dublin, she discovered the power of storytelling through moving image in front of, as well as behind the lens, working on TV series for clients such as CBS reality, TV3, the History Channel, national television, award winning feature films, short films and commercials. Her well rounded understanding of each department, love of networking and detailed organisation skills place her into the role of a 1st Assistant Director, and at times a Producer, for most of the projects. Meanwhile her passion for bringing together and inspiring a team to construct new worlds manifests in her own work as a Director through her short films, music videos and social media content. She hopes to move into directing bigger projects in the near future. In between productions, Eilera edits, and also joins official judging panels of film festivals. Her knowledge of the dramatic structure, character, plot development and marketing potential of new films was most recently used at the Lift-Off International Film Festival, as well as Jameson International First Shot competition, where she worked as the head judge at the panel, as well as the manager of the judging stage, in collaboration with Dana Brunetti. Eilera’s personal world is centered around living each day to the fullest, daringly facing all challenges and searching for magic while globetrotting. In her spare time, she continues modeling, advocating empathy, and hopefully inspiring some to be audacious and fearless in their own lives. 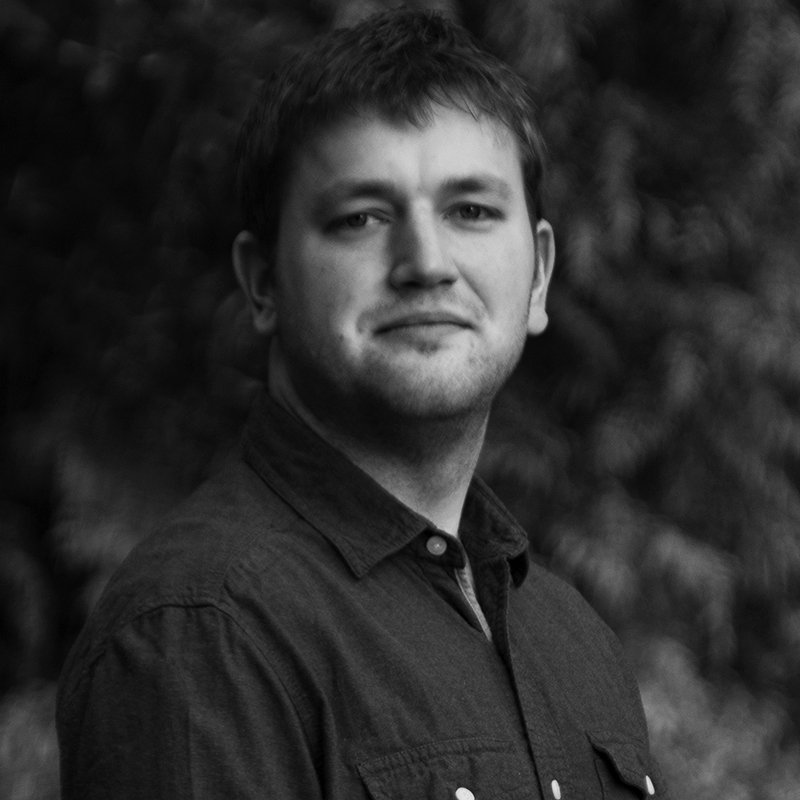 A former student of the London Film Academy, Ben initially worked as a corporate web designer, specialising in visual effects and 3D. Soon becoming an expert in visual effects, Ben wrote many articles on the subject and regularly published software reviews. He also provided free tutorials via his website www.effectsportal.net. Following his passion for film he directed and produced several short films and soon found his services in demand for shooting and editing commercials. Ben is a founding partner of NKM Media. Born into an artistic and culturally diverse family, Ana developed a unique perspective and a keen interest in the visual arts from an early age. Her passions include cinema, photography, theatre and art. 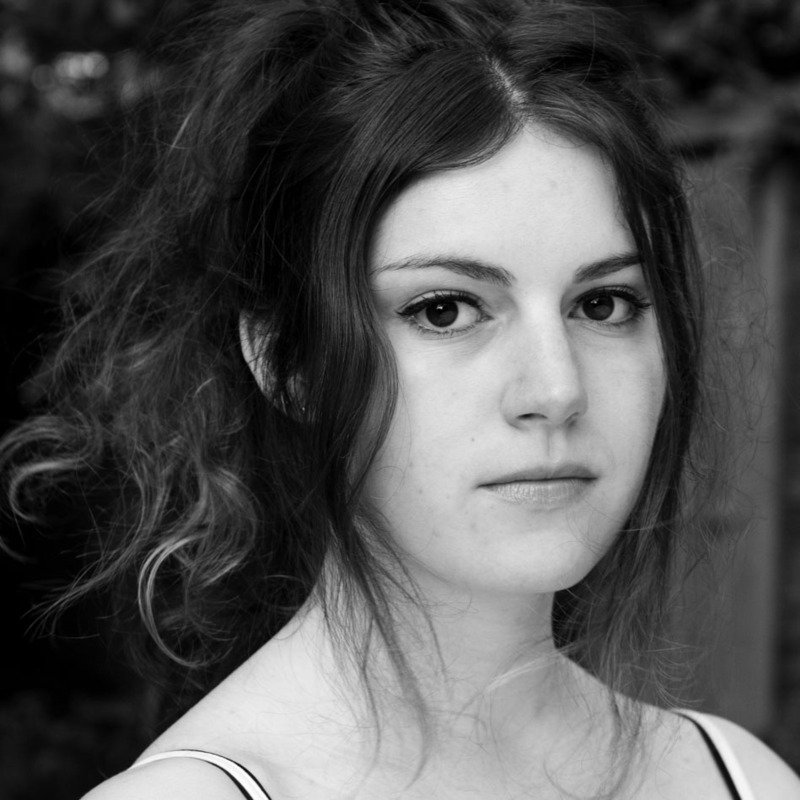 Graduating from East 15 with a BA in Acting, Ana has since worked on both sides of the camera, and has directed and performed in several productions in both film and theatre. 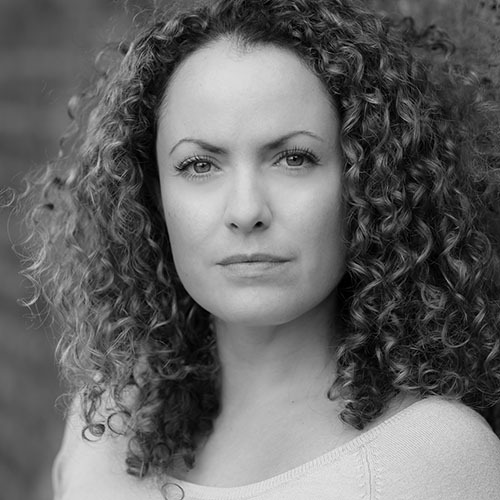 Ana has also run her own theatre company and recently worked as Movement Director at Voices of the Holocaust theatre. She is an accomplished photographer and oil painter in her own right and continues to develop her extensive portfolio. As a fitness enthusiast Ana also finds time to instruct fitness classes. 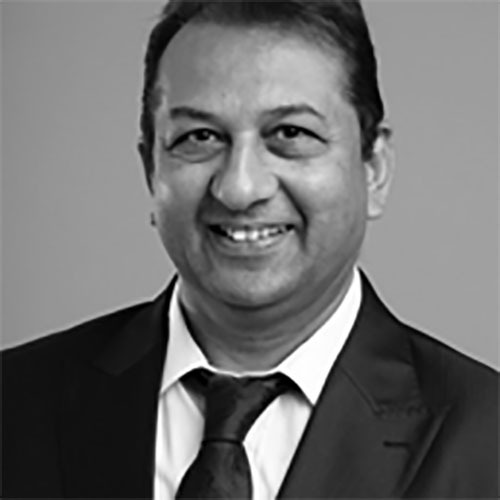 After graduating in Business Studies, Bharat completed his accountancy qualifications and since then has accrued over 20 years experience as financial controller. 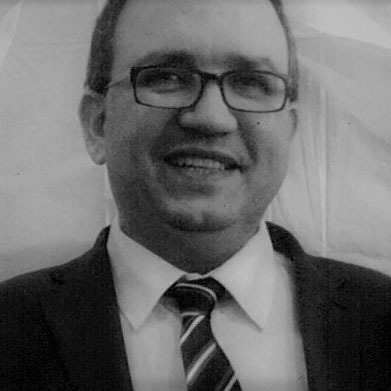 Additional experience in financial consultancy and property investment has given him a broad outlook in the world of investment and he brings this experience to NKM Media as Manager of Film Investment. His passion for the world of film has also lead him to work in front of the camera for TV, commercials and films. He is keen supporter of charities and his charitable work includes promoting fund raising for St Luke’s Hospice. He is also a member of the London branch of the global charity institute, Lions Club International. Tineke found her first love for acting as a 9 year old in theatre. She later studied at Fontys Dance Academy – Musical Theatre in The Netherlands and graduated with a Bachelor of Performing Arts. Her work as an actress, director, choreographer, singer, and dancer has been seen in a wide variety of theatre and film productions in The Netherlands, New Zealand and London. 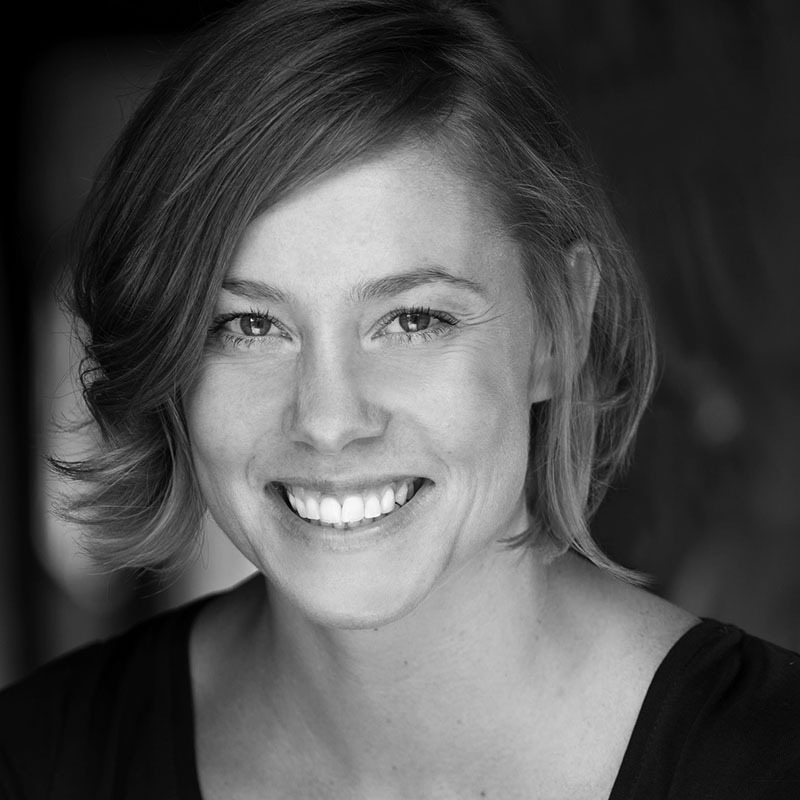 She is a teacher and coach for both actors and non-actors – teaching Connection through Improvisational Theatre, Movement and Dance and has produced theatre productions for children. Tineke has had a passion and determination for the arts in all its forms throughout her professional career and a drive for the creative process from script to achievement. She understand the importance of script development and analysis, character, plot and motivation. Her sharp eye for detail is supportive and professional. In addition to production work with NKM, Tineke helps with its social media campaigns and feeds. Peacock is a UK-based film and television finance company with diverse experience in producing quality content. We love film and we are looking for both producers and investors who share our passion. We believe there has never been a more exciting time to become involved with film and television production. The ever-growing multi-platform distribution universe is hungry for programming. Our goal is to acquaint investors with the film financing process and offer carefully vetted projects with financial potential, an identifiable audience and a committed distribution outlet. We want to turn great stories into greater returns for our investors. Andrea Gottardo has enjoyed over 40 years of experience working in the music industry as an established music producer and composer. Early years were spent in the 80’s UK music scene as a member of pop band On-On, signed to Red Rose Records. 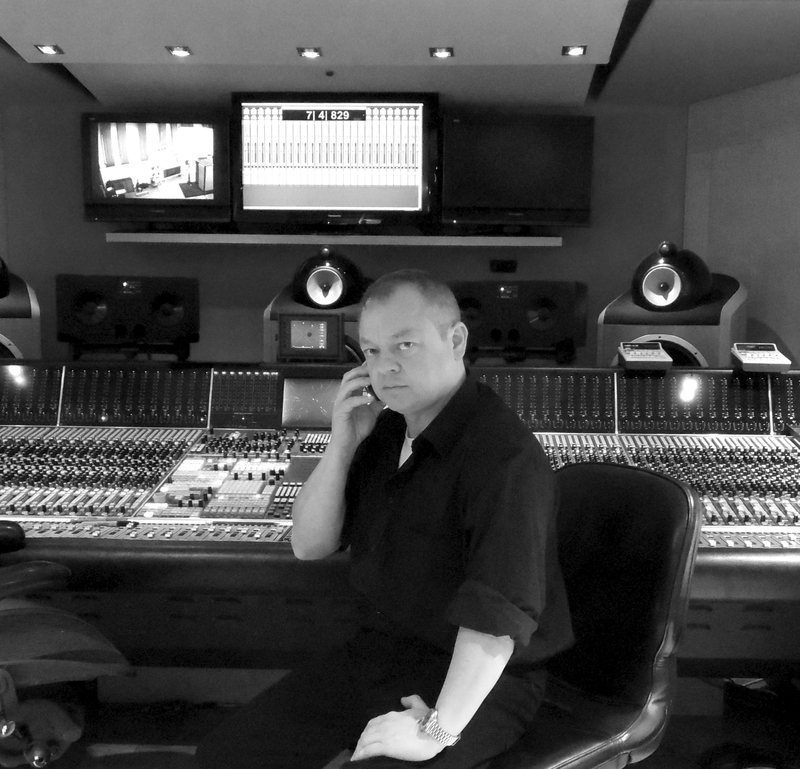 He then moved on to production and engineering duties for major London recording studios and record labels such as London Records, Polydor Geffen Music, EMI, Universal Music, Abbey Road, Townhouse, Trident, Sarm West, Chipping Norton, Roundhouse and Maison Rouge Studios. 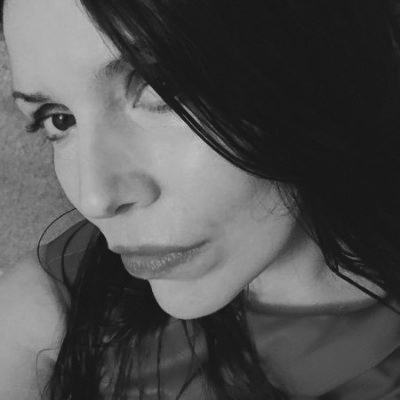 Mentored by Colin Thurston, Andrea assisted in the development and production of many well known pop acts such as Duran Duran, Aha, The Human League and Howard Jones. A move to South Africa in the late 90’s to manage Digital Forest Studios, widely regarded as the most prestigious recording studio in the southern hemisphere, saw a diversification into film and advertising. Andrea has also worked with international brands such as Coca Cola, Iron Brew, Engen Petroleum, Sony, and recording artists like Redd Angel, and been responsible for several movie soundtracks. Now responsible for managing several emerging UK and South African singing stars, he continues to develop and nurture new acts, bringing his many years of experience to the fore, in the ever changing and diversifying music scene. 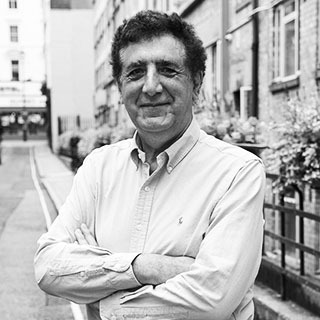 Ronny has worked in the UK music industry for over 35 years, specialising in International Licensing and music publishing. He has particular experience in setting up and negotiated Single, Album and Compilation licensing deals across the USA, Japan, Europe and Australia. He also negotiated an exclusive deal for music to be used in a 26-part Television Series in South Africa and signed a worldwide audio book publishing deal with Hodder Headline / Hachette in the UK on behalf of a client. Began his career with PRT (formally PYE Records) in 1985 and liaised with Licensees such as BMG/Ariola Germany, PolyGram Australia, MCA USA (KINKS) about releases and new releases of artists such as Sandie Shaw, Petula Clark, The Searchers, Mungo Gerry and The Real Thing across the world.Also initiated a licensing deal for the PYE back catalogue to Matsushita/National Panasonic in Japan. He has retained and strengthened his network throughout the years. Zoe’s interest in performing arts started from the tender age of 2 when she attended ballet classes at a local dance school. 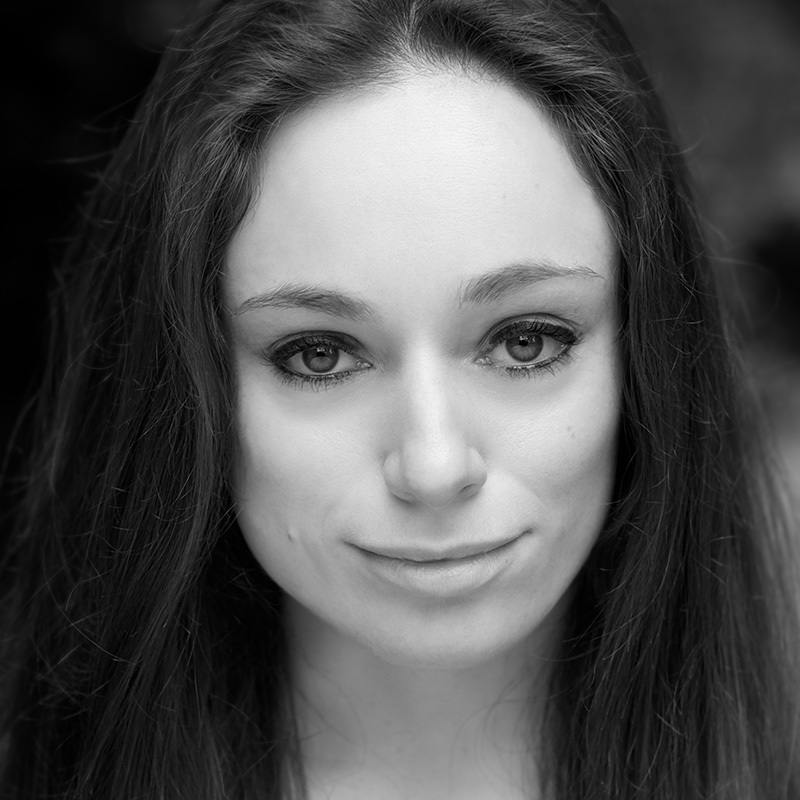 After completing a BA in History, Zoe trained in performing arts at KS Dance followed by London Studio Centre. Zoe’s first introduction into the film world began when she was cast as ‘Serena’ the lead part in a short dance film ‘The Puppet Masters’, which she also choreographed. It was then that her love of film began. After producing her first short film ‘Through A Mirror Darkly’, Zoe became executive producer of ‘Butterfly Kisses’, a feature film. 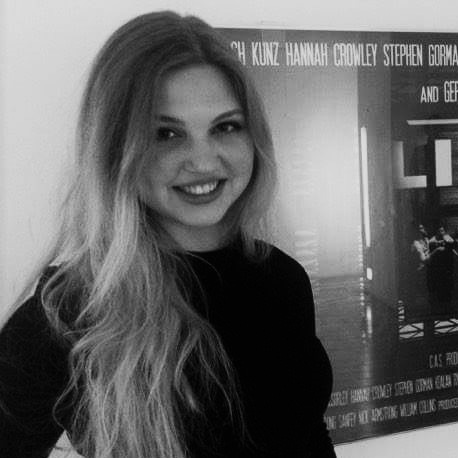 Following this, Zoe became an assistant producer for Blue Shadows, being involved in all areas of film production from script analysis to budgeting. Zoe joined NKM Media in 2016.